WMUK took home five Michigan Association of Broadcasters' Broadcast Excellence Awards for public radio stations. 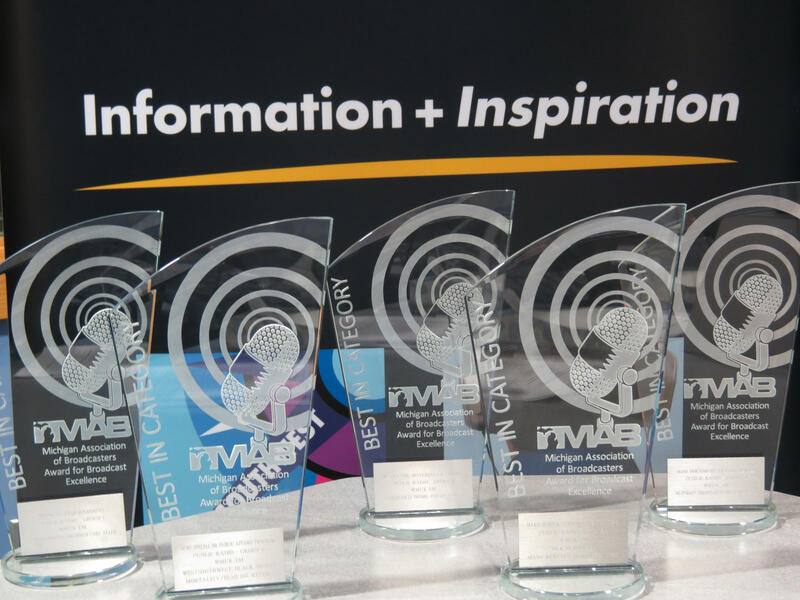 The station also received three merit awards. Best Hard News Story - "In Kalamazoo, Many Rentals, Few Inspectors" by Sehvilla Mann.